Shopping for Five Nights at Freddys Mini-Figures? Deck out all your stuff in Five Nights At Freddy's swag! These Five Nights at Freddy's Freddy and Bonnie Headphones feature the two popular characters as an awesome pair of headphones. 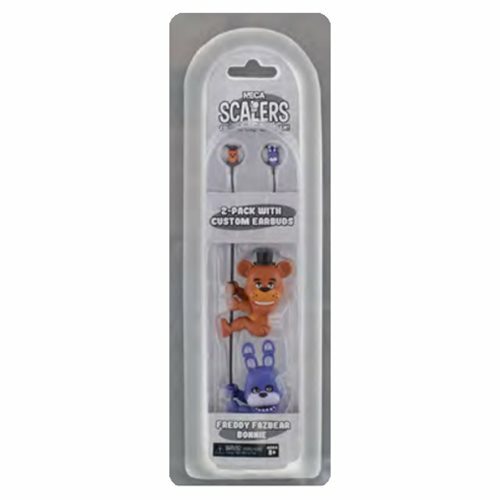 Fans of Five Nights At Freddy's won't wanna miss out on these!